We are happy to offer you this special course – organized in cooperation with Coen van der Kroon, program director at Delight Academy, for you to apply Ayurvedic principles in your yoga teachings or practice. This course focuses on providing you with simple guidelines and remedies for healthy living and practicing, and for you to be able to apply these guidelines for your students, clients, friends, and family. 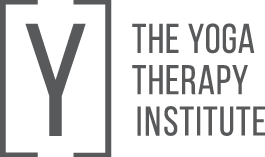 This module is part of the Yoga Therapy Diploma 800 hours, but all students of The Yoga Therapy Institute and new registrations are welcome. 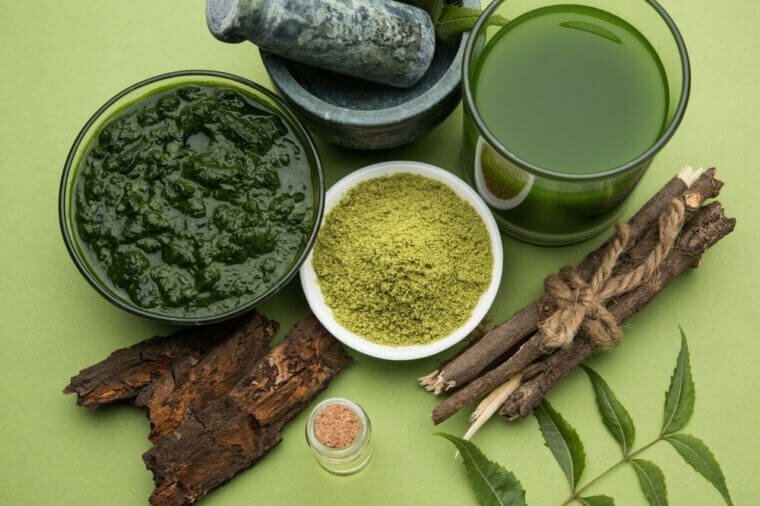 This Ayurveda & Yoga Therapy course is a thorough introduction into the basic principles of Ayurveda and how to connect these to yoga. You will get to know the three doshas (vata, pitta and kapha) and you will learn how they work and how you can use them in your daily life. We will dive into Ayurvedic anatomy and physiology and how this applies to Yoga practice. We will introduce the concept of agni, and how it relates to our lifestyle – our digestion as well as our thinking. Nutrition and lifestyle will also be included in this course. We will bring into our practice what we learn: Applying vata, pitta, kapha,and agni to Asana and Pranayama. You will learn how Ayurvedic and Yogic anatomy and physiology have their own ancient terminology and how this terminology relates to body, mind, and soul. This module lays the foundations for a truly Ayurvedic understanding of ‘therapy’ and gives a framework for understanding and applying Ayurvedic Yoga Therapy tools in your personal practice, as a Yoga Teacher or as a Yoga Therapist. This course is developed for experienced yoga practitioners, yoga teachers, yoga therapy trainees, and yoga therapists. Yoga Teacher Training 200-hour certification or at least 2 years of regular yoga practice (of minimum 3 times per week).